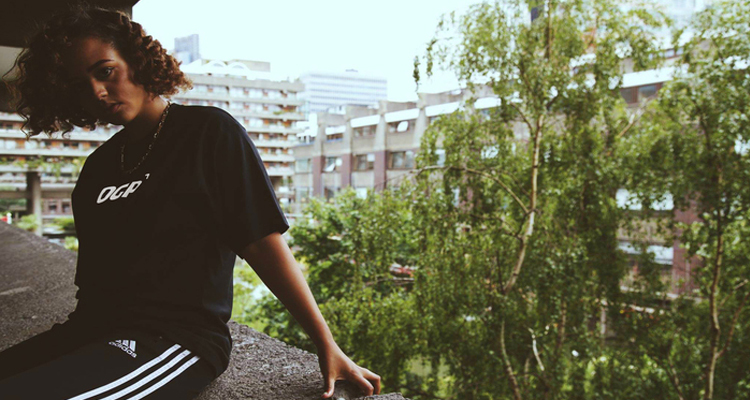 This series profiles the up-and-coming UK streetwear brands that are going against the grain. 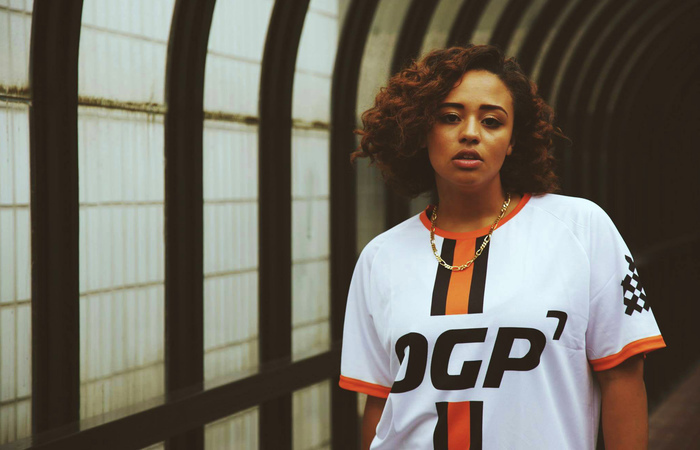 Original Pioneers (OGP for short) are a brand new London-based brand. 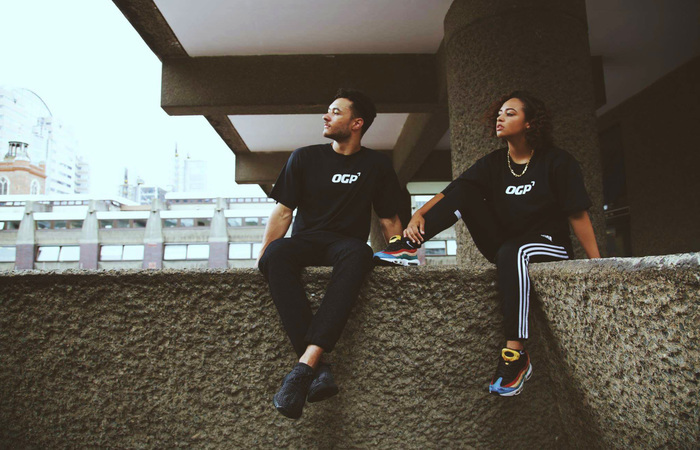 Formally a reseller of some of the heaviest dead stock sneakers about, the brand is now focused on delivering high quality garms to coincide with the high level of talent we cover on their creative platform. OGP is influenced by travel and a particular appreciation for the differences in trends within metropolitan areas. What motivated you to start the Original Pioneers? We wanted to create a media outlet that gave a real insight into what was involved with making it as a success as a creative today. What makes the Original Pioneers stand out from the other street wear brands out there right now? You can never really truly stand out from the crowd in this day and age because everyone influences everyone. What we are doing is delivering a brand that is influenced by travel with a particular appreciation for the differences in trends within metropolitan areas. That’s constantly changing but at the moment a big influence has to be Ronnie Fieg. What he has done with Kith is unbelievable. Fusing footwear and clothing so seamlessly, the brands and creatives’ he has collaborated with just highlight what a genius he is. Can you sum up Original Pioneers in one sentence? A casualwear brand that produces content to inform and inspire the next generation of creatives’.